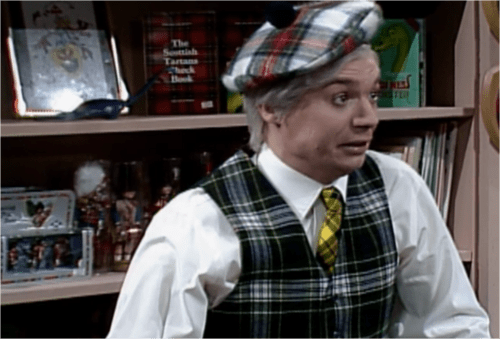 So, this is not a theme about British law enforcement, or a (brilliant) Saturday Night Live skit featuring Mike Myers, but about Scotland, and all that is charming about it (including their ‘yards’). But with a bit of a cheerful, modern twist. I’m willing to bet most of you haven’t yet considered plaid fabrics for your baby girl’s room. Perhaps this could change your mind? As you might notice, I’ve decided to streamline the concept boards a bit, removing the source information and instead really focusing on the visuals. 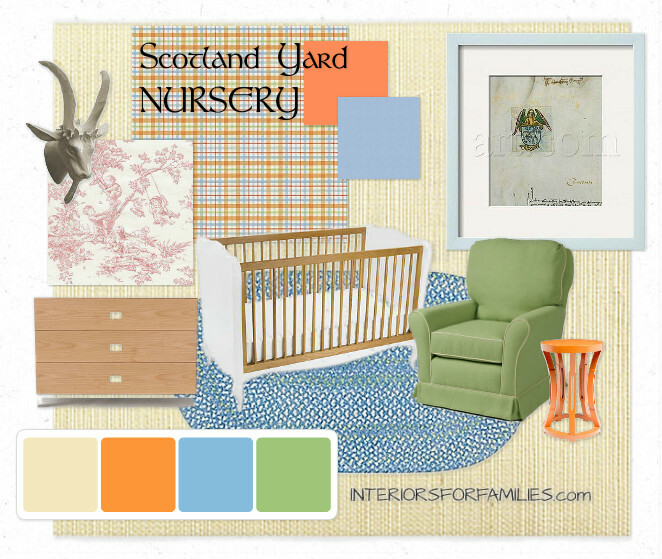 If you are interested in learning more about these items, you can check out the Scotland Yard Nursery on Olioboard. In the meantime, I’d love to hear your feedback on this theme. Happy Thursday, all! Next articleArt & ArchitectureWherefore Art Thou, Art Nouveau?